• In these years, Michael Jordan received most of the hoopla and attention while Pippen quietly put up superstar numbers during his career with the Bulls. Likewise, MJ's signature sneaker line overshadowed Pippen's signature series. 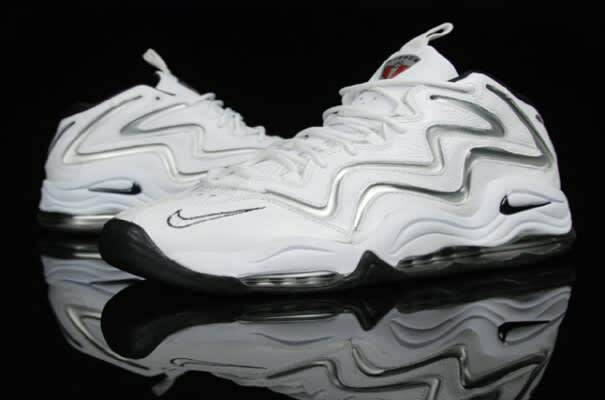 The Pippen line was full of classics, though, and the Nike Air Pippen I was one of the first basketball sneakers to possess a full-length Max Air bag.